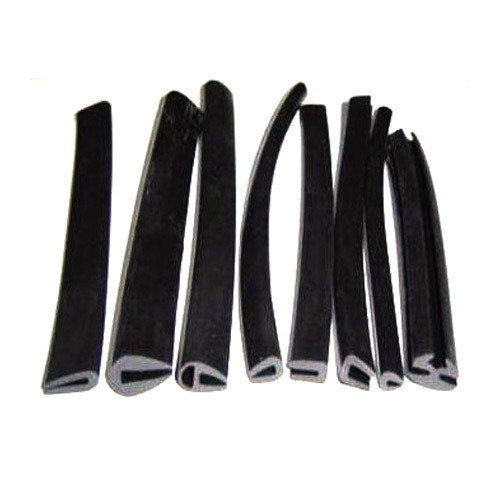 Crusher Rubber Beading is in great demand in mining, construction and metallurgy industry for protecting the crusher screens against vibrations and shock during operations. 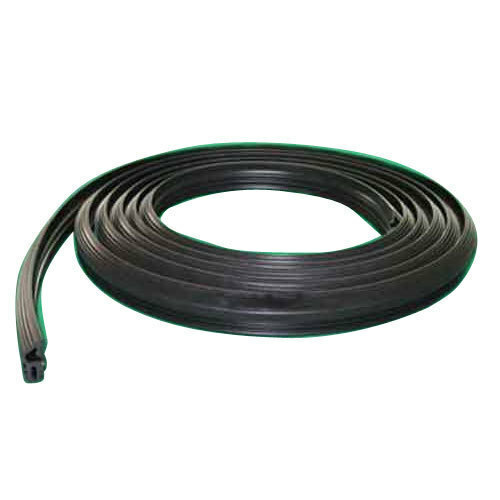 It is installed for use as a dampener in order to enhance the service life of the wire mesh screen. 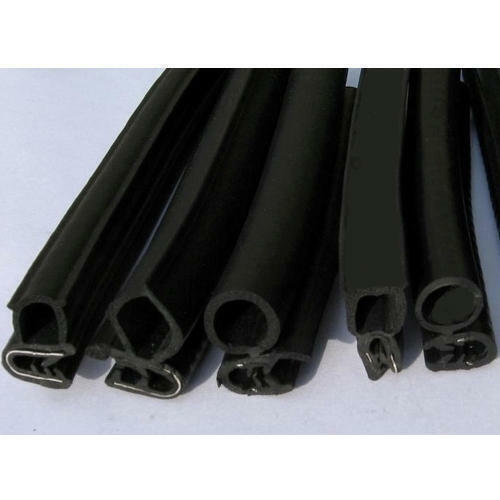 Rubber Beading is a protective gear for wire mesh screens and also improves the service life of equipments. This is installed a dampener below the mesh screens protecting them from vibrations and shocks during operation. While crushing, sieving, classifications and other applications, the wire mesh screens are subjected to rigorous vibrations, shocks and impact that may damage their structure and slow down the operation. 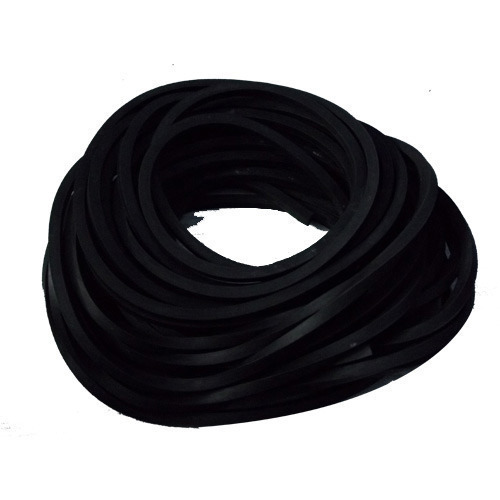 In order to enhance the service life of equipments while operating, Standard Rubber Beading is installed under the wire mesh screen as a vibration dampener. 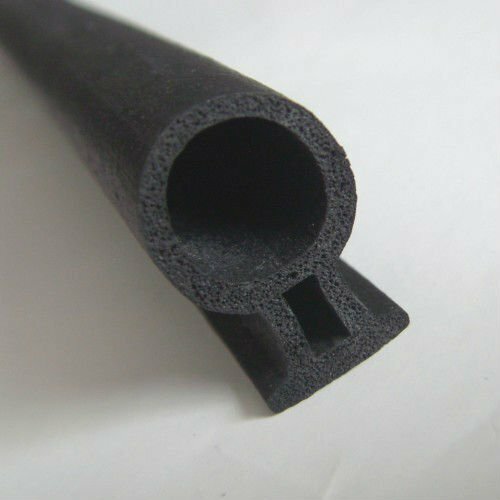 Wire Mesh Rubber Profiles are available in wide range of sizes to meet the requirements of specific application requirements. It is used as a protective gear for wire mesh screens in order to protect them against sudden shock and vibration during operation like screening, crushing and filtering.